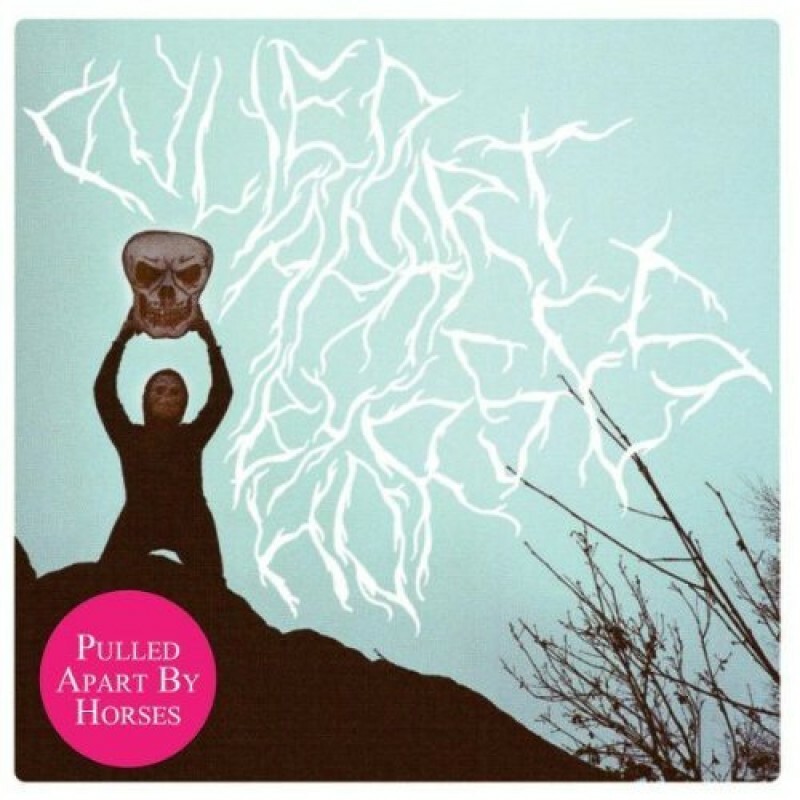 Transgressive | Pulled Apart by Horses - Debut album OUT NOW! Today is a great day to be alive. Pulled Apart By Horses self-titled debut album is OUT NOW! Order on beautiful HEAVY heavy-gram vinyl with a booklet that features artwork from 11 different artists from their community with each page representing a different song on the album HERE or on CD from HERE or on MP3 from HERE.